“Grass is always greener on the other side,” so the saying goes, but this time, maybe it’s not. This time around, we look at the diverse flora that naturally grows right under our noses and sees how they can create a landscape design that is not only functional but aesthetically pleasing as well. Many opt not to include native types in choosing landscape plants and would rather go for the usual crowd favourites such as the English ivy, the Japanese red maples or the yellow forsythia bushes. These plants seemed to be very reliable in giving life and colour to every landscaping design which is why most designers count on them often. This is in contrast with native plants which are thought to be difficult to handle and appear disorderly when placed with each other. One thing to note, however, is that visual appeal is only a part of good landscaping, as it should also cater accordingly to the lifestyle and daily routine of the homeowners. Moreover, the correct choice of plants contributes greatly to the overall functionality and accessibility of the landscape. Growing plants is no easy task. They require sunlight, a good soil, hydration and tender loving care from both the gardener and the climate. Climate is a big factor in landscaping and a little mismatch with an ill-suited, non-native plant could require a lot of extra effort and pamper in order for the plant to survive in it. The prettiest flowers may pose as the hardest to take care of in the long run—needing plenty of water, frequent maintenance or pesticide treatments that might come quite costly. Plants that grow naturally in a specific environment have all the genetic features essential for it to thrive. Its soil, water and sunlight requirements are all in sync with what the ecosystem offers, thus there is always a guarantee that these indigenous plants will grow easily and healthily in its natural habitat. In turn, there is a lesser need for maintenance and additional expenses and more time spent relaxing while appreciating and enjoying the beauty of the landscape design. Choosing native plants as an alternative choice for your landscape is also a way to preserve the plant species that originated from and are unique to a certain region. Western Australia is in the southern hemisphere and is about one-third of the entire Australian landmass with a dry climate and hot summers. It is blessed with an abundance of biodiversity, including the world’s largest collection of 12,000 species of wildflowers. Perth, Western Australia’s capital and largest city, is home to this dry climate and remarkable biodiversity. This huge range of unique species showcases the versatility of plants native in Perth in that no matter which is chosen to be incorporated in a certain landscaping style or design, the outcome will be aesthetically pleasing and low maintenance. The dry and hot climate in Perth accommodates native heat-resistant plants that can stand up to the challenge such as the evergreen shrub, Silky Cassia, which can also grow to a height of 1.8 meters and blooms beautiful yellow flowers. Irrigation and water management is a high priority and primary factor to consider in Perth due to its usually dry and hot summers. 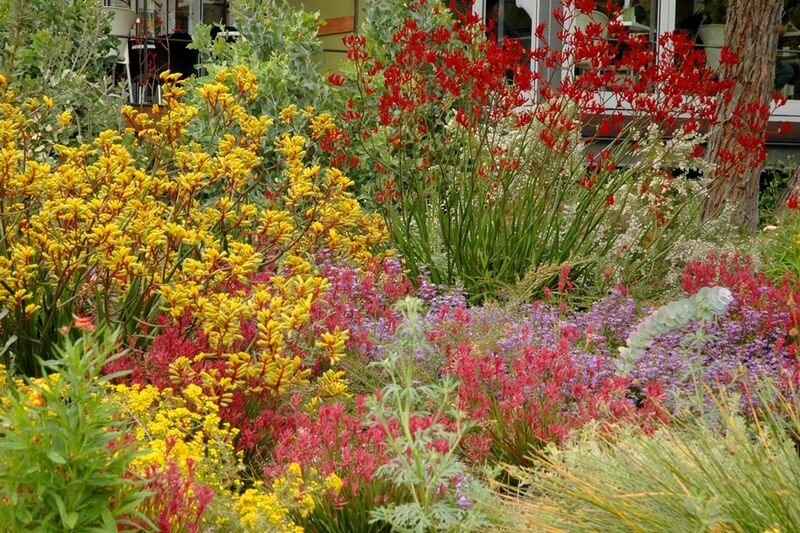 Native plants that require less water or are drought tolerant are good options. This innate characteristic would also save money and resources. For instance, the Spotted Emu Bush or the Eremophila Maculata is a shrub that blooms white-spotted red-purple flowers that grows at 2.5 meters. It could be left anywhere that allows for it to get lots of sun exposure and best of all, it is very low maintenance because of its drought tolerance. Other low maintenance native plants to pick for an area such as Perth are the perennial type. Perennial flowers have longer lifespans than annuals which should be seasonally replaced. ‘Granny’s Bonnet’ or the Aquilegia is a pink and white flower with a distinctive bell-shape grows perennially and is frost tolerant. The given examples are only some of the vast diversity of wildflowers and native plants that grow in Perth, Western Australia. Their inherent genetic features as heat-resistance, drought tolerance and lifespan are also only a few of the many other elements that would make any landscaping design very easy to maintain while still being visually appealing. Knowing the more about what type of flora to use in your dream landscape design—be it native plants or imported—might need the help of the best in the field. 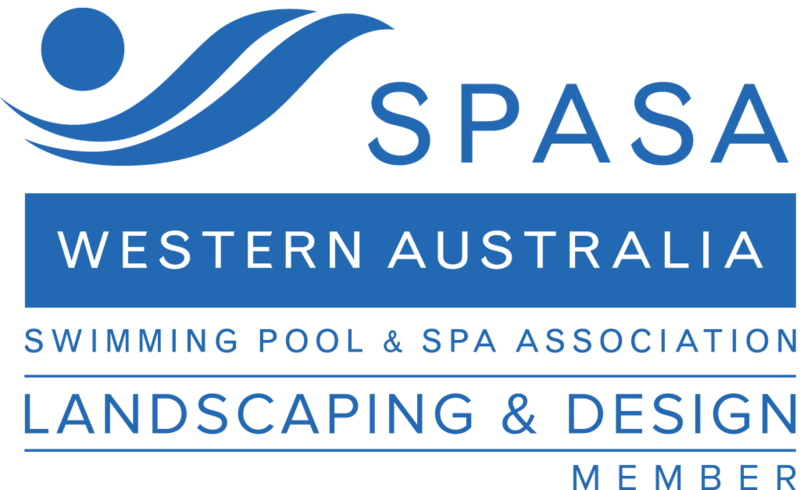 WA Luxury Landscaping is located in Perth, Western Australia and has been in the business for ten years. Their work exceeds expectations by providing premium customer service by being design perfectionists. Arrange a consult now with Killian for the best Landscaping Services in Perth.